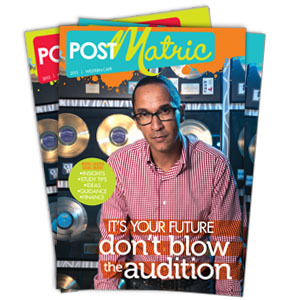 Post Matric is South Africa’s leading free-distribution careers magazine. The magazine is distributed free of charge to 150 000 learners in more than 850 schools throughout South Africa each year. For more information on the magazine, please click here. Post Matric is published by Yes! Media.